New Years is a few days away…this means I am thinking of GOALS. 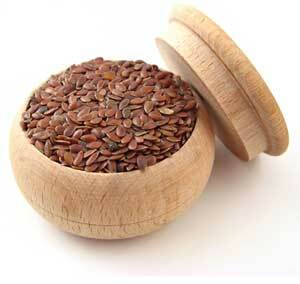 One goal I have already thought of is to research more on healthy foods or God Foods, as I like to say. 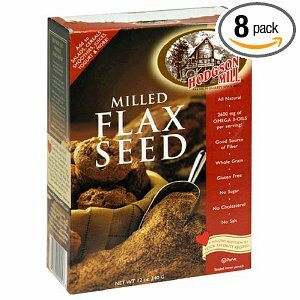 One food I was wanting to look at more is flaxseed. I use it and have gone in spurts. I have been adding it to my Nutribullet smoothies so I want to see why other than knowing it’s good for me.